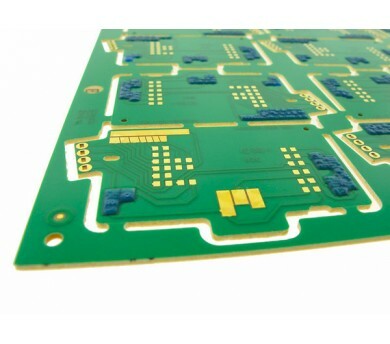 Peelable Solder Masks (also known as strippable mask or blue-mask) are applied by screen-printing, act as in-process protection and are removed either after processing at the PCB manufacturer or at the assembler. Peelable Solder Masks, provide such protection in soldering processes like wave soldering, reflow soldering or hot-air solder leveling (HASL). Reliable, time-saving and cost-saving in their application, they have long surpassed manual masking with heat-resistant tapes.